Download the critically-acclaimed third person shooter Spec Ops: The Line from the PlayStation Store this week and jump into a provocative and gripping game designed to challenge players’ morality by putting them in the middle of unspeakable situations where unimaginable choices must be made. Set in a war-ravaged Dubai, you’ll use the tactical squad-based Delta Force gameplay throughout a horizontally and vertically-oriented world, complete with devastating sandstorms that have serious impact on combat. In addition to Spec Ops: The Line, be sure to download other great PS3 Full Games this week including Sonic Generations, Tiger Woods PGA Tour 13, and Disney/Pixar’s Brave. Visit the PSN Summer Sale website to get all the details on this amazing sale. The PSN Summer Sale kicks off today as well! featuring amazing titles at stellar discounts. 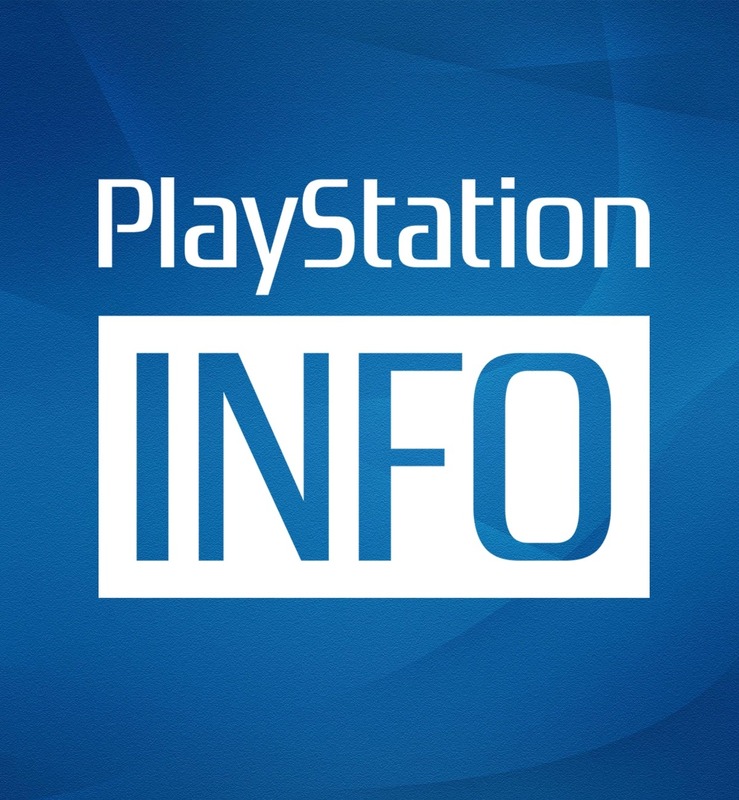 This week-long sale runs from now until July9th and delivers class games like Shadow of the Colossus, inFAMOUS: Festival of Blood, Killzone 3 Multiplayerat great discounts to all PlayStation gamers, with Plus members receiving an even greater discount at 50% (or more) off all titles! Tape up in a fight for the title with Bellator: MMA Onslaught! “Title shots are earned, not given” in this hard-hitting game which squares players off toe-to-toe with some of the world’s top fighters as they compete in authentic Bellator events. 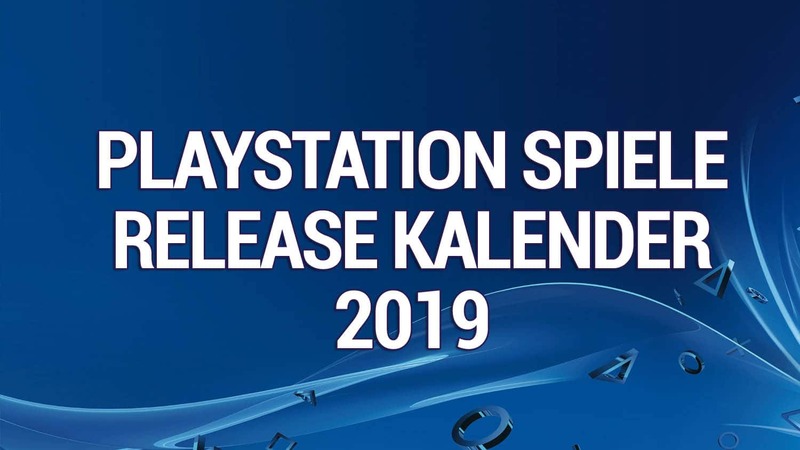 Download your copy today from the PlayStation Store. Dungeon Twister is a turn-based strategy game that some describe as a mix between chess and Dungeons & Dragons. This hit board-game is making its digital debut today in the PlayStation Store . Check out the Dungeon Twister dedicated post to learn more about the game’s tactical, and fun, multiplayer. 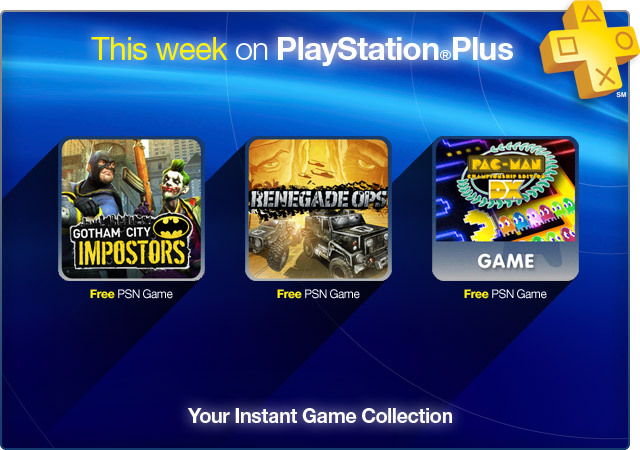 Today’s PlayStation Plus update today brings 3 new games to every member’s Instant Game Collection! Beginning today, you’re able to download Gotham City Impostors, Pac-Man Championship Edition DX, and Renegade Ops FREE with your membership. 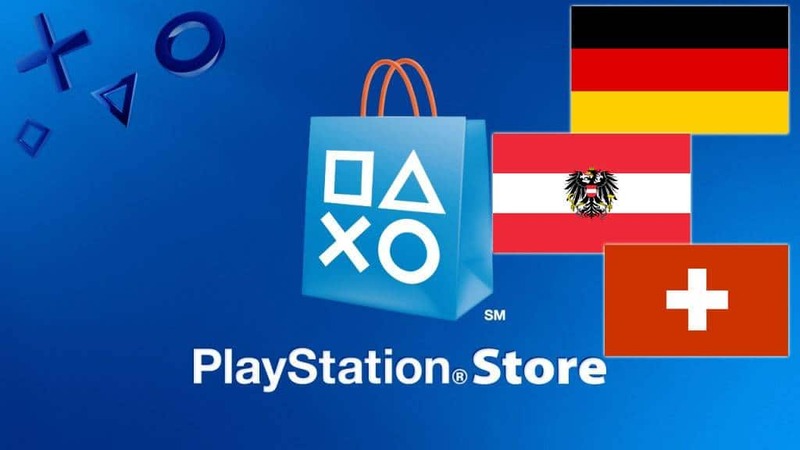 There are also the fantastic discounts you get with the PSN Summer Sale, new Full Game Trials to check out, and some exclusive avatars to purchase. Check out this week’s dedicated Plus post for more! And if you’re not a member yet, there’s never been a better time to join. 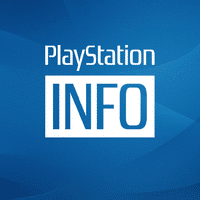 Click here to purchase online, or activate on the PlayStation Store.